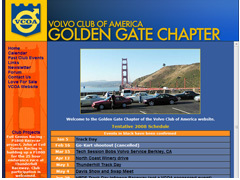 The Golden Gate Chapter of the Volvo Club of America. Northern California's place for Volvo enthusiasts and all things Volvo related. 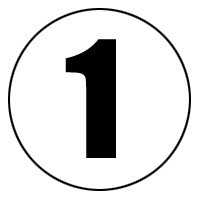 Featuring a full schedule of club events including track days, tech sessions, club drives and other Volvo related events. Also are a Volvo newsletter, forum, links and classified sections.